The experience of Clarium professionals has contributed to the entrepreneurial knowledge, of the local firms and related issues, as well as the development of relations with financial operators and with company associations. Thanks to the partnership with the legal firm FBS, Clarium offers its clients legal expertise in contracting and trading. 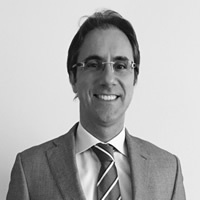 Paolo Chiari, Chief Executive Officer at Clarium, a graduate in mechanical engineering, began his career in the family business. Later he worked for Earchimede S.p.A, an investment fund for medium-sized enterprises dealing in investment projects in manufacturing and the services sector. 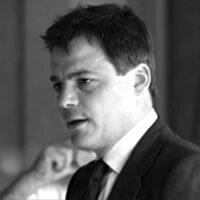 In 2002 he founded Clarium managing many corporate finance operations both buy-side and sell-side as well as important reorganisation projects for market leader client operators. In 2013 and 2014 he worked with Mittel S.p.A following the start-up of the Private Equity unit working on target scouting and the settlement of the corporate and legal structure. 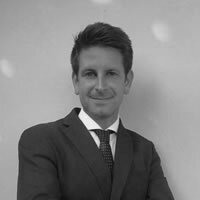 Filippo Bossini, graduated in Economics, he is on the register of Chartered Accountants and Statutory Auditors of Brescia. Thanks to the experience in primary professional studies, hi has developed the ability to handle the tax and fiscal matter with a particular focus on M&A. Within Clarium is in the transaction tTeam responsible for managing extraordinary finance transactions, coordinating with the law office the tax and contractual area. 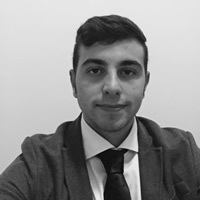 Alessio Antonioli, a graduate in Mechanical Engineering, has carried out teaching activities at the Engineering faculty of the University of Brescia, having taught the “Industrial installation management” course. Organization Manager at Clarium, he coordinates improvement-projects for important industries in Lombardy. The main transactions include the supply chain reorganisation, the process analysis and optimisation, software selection, the administration of ERP implementation plans and the management control operation. 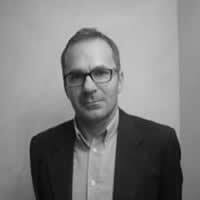 Andrea Turotti, a graduate in Management Engineering at the University of Brescia, with specialisation in economics and organisation, works at Clarium with specific expertise in the evaluation service and as a consultant in corporate reorganization and manufacturing process projects. Since January 2015, he coordinates the Evaluation area of Clarium interacting with the main leasing operators in Italy. Furthermore, he supports the organisation area as consultant for important manufacturing companies and service suppliers on corporate reorganisation projects. 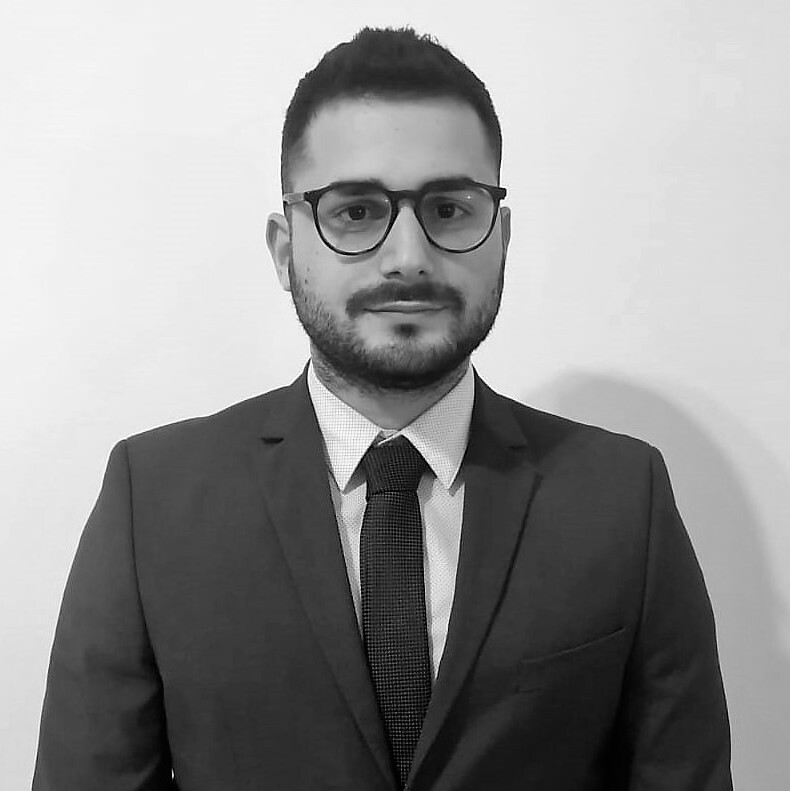 Alberto Rivadossi, a graduate in mechanical engineering, started his employment by dealing with quality projects until he became Quality System Manager for the Group Phoenix International Spa. Since 2000, he has supported both public and private companies in the implementation of quality and environmental management systems. In 2006 he became a member of the Forensic mechanical engineering committee, of the Engineering Fraternity of Brescia. From 2002 he has worked with Clarium as a Consultant for quality management systems. 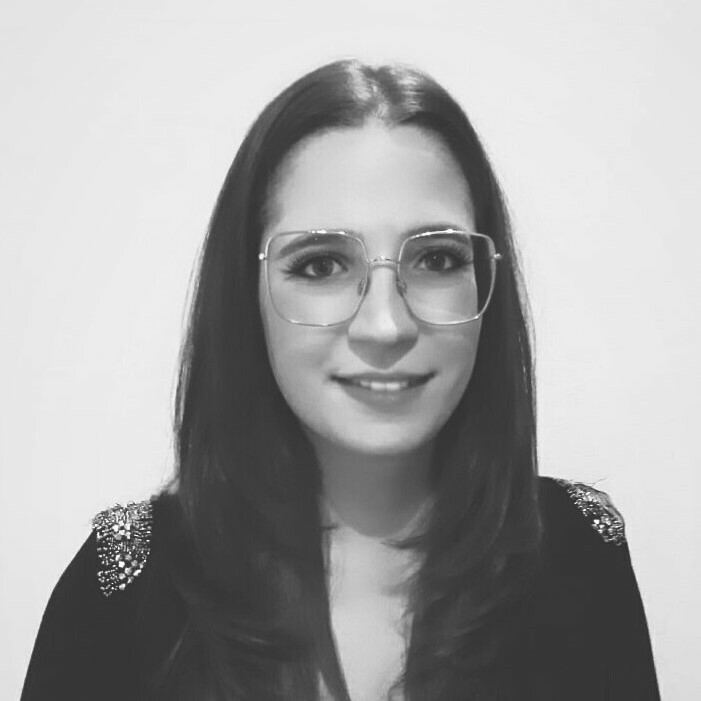 Martina Bontempi, graduated in 2011, after some years of experience in an important professional office, now deals with the administrative activities, the processing of accounting data and the correct application of accounting regulations, managing the flow of information with customers. Giovanni Forlone, graduated with honors in Mechanical Engineering, during his studies he followed a project of reorganization of production flows in a multinational world leader in the optical fiber sector. He gained experience in the field of expertise thanks to the collaboration with an important technical engineering firm. Today he works in Clarium in the Evaluation area and as consultant for reorganization projects of the production processes.